I did some flying with a thunderstorm 10 miles off on radar. After I came in I did some small beach jumps and got some static electricity shocks in my legs. It made a popping sound that made me think I was stepping on a Portuguese man of war and popping the air bladder. It took me a few minutes to figure out what was going on. Once it dawned on me I landed quite fast. I also took care of a gentleman struck by lightning in the Parkland burn unit. Very significant life changing injuries, because the burn tracks deep through the body damaging muscle and connective tissue. A kite session is not worth the risk. Not to mention brain damage. The kind that makes you one sign up on forums with "expert" in their name. and the other that gets into seemingly decade long arguments with said "expert", wtf am I doing arrgg. wtf am I doing arrgg. Expert meaning: a person who is very knowledgeable about or skillful in a particular area. I currently own some 20 kites and I have used and tested perhaps 200 different kites in last 15 years, maybe more. I stopped counting years ago at 120. I also know quite well where development in PG's is at the moment. In design work I use mostly SP, but I know how to use some other design programs as well. 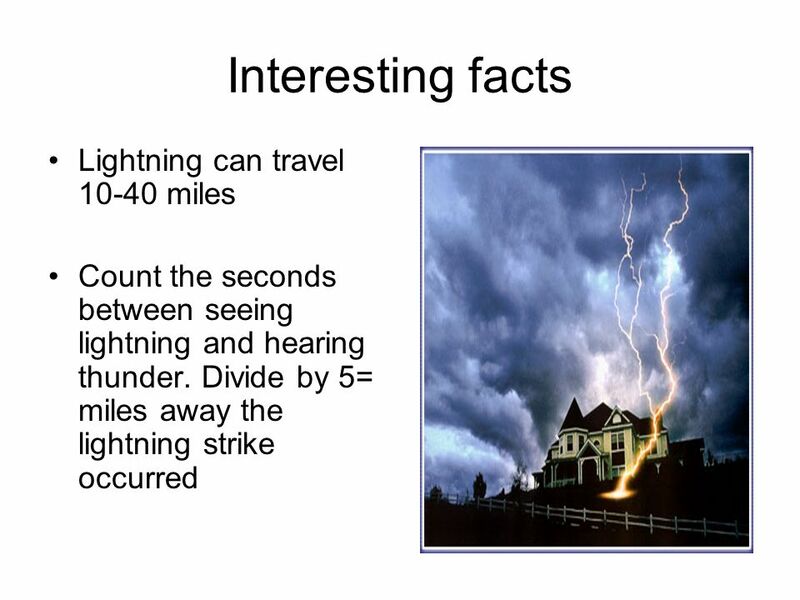 For the topic I've had couple of times to quit in a hurry because of closing thunder storm and starting lightning. Absolutely I see there is a risk to get struck by lightning so better to be safe than to die. We have all taken chances but it's not really worth it...i have done jumps on the water with real far away storm...and at each landing my hands would get shocked on the bar...ouchhh ! someone explained me there is low risk in the water with a kite but the problem and much more risk is on the beach when we manage to go in and out. 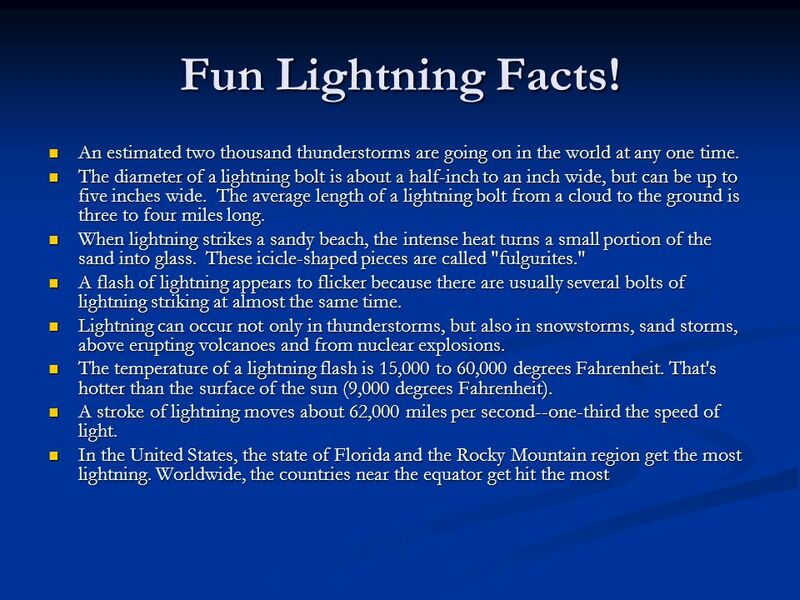 where i live lightening is taken very seriously as it regularly kills people, schools close if real bad.